Thing #1 – this recipe. It’s mind blowing-ly awesome. 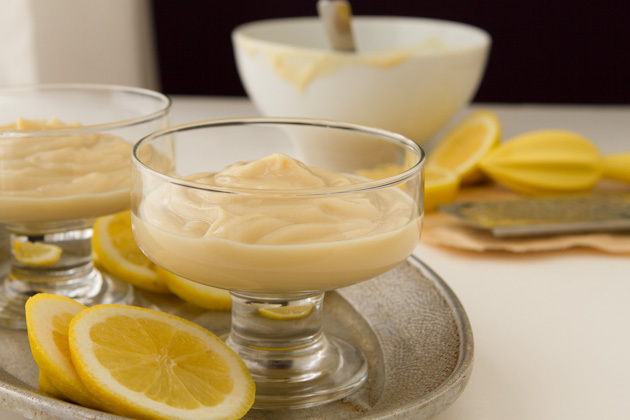 Preparing it (and writing about it) makes me feel like an anti-dairy ninja battling crap pudding everywhere with dairy-free ease and resourcefulness. HIYAH! Thing #2 – holy flourishing business, batman. 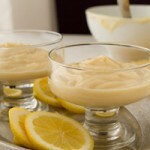 I had the opportunity to share a recipe on one of the largest, most popular food blogs in all the land, Skinny Taste. Working with Gina and having my work displayed on her blog was a mega proud moment for me and my business. And who better to celebrate with than all you fabulous lovelies? 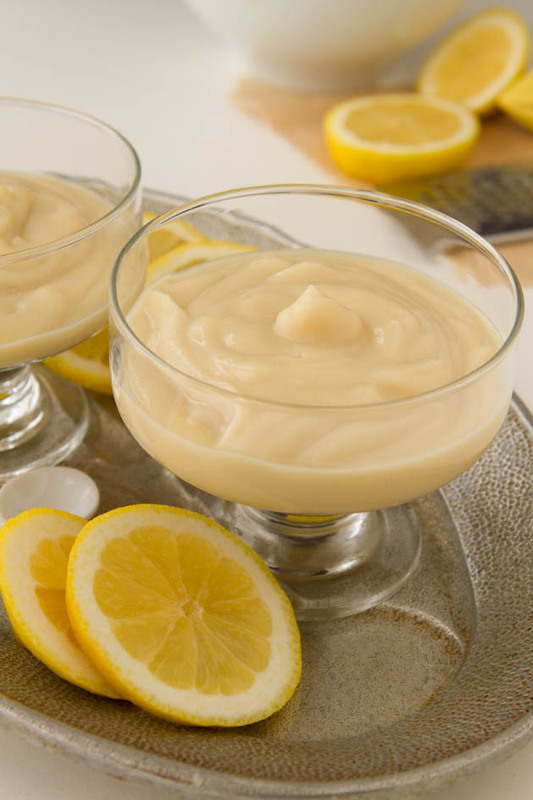 a 130 calorie per serving, vegan lemon pudding made with cauliflower. Head on over to Skinny Taste for the recipe, and while you’re over there, be sure to leave a comment displaying your Healthful Pursuit love. I’d really appreciate it! make sure you weigh your cauliflower or, if you don’t have a scale, only roughly chop the florets, measure and then cook. 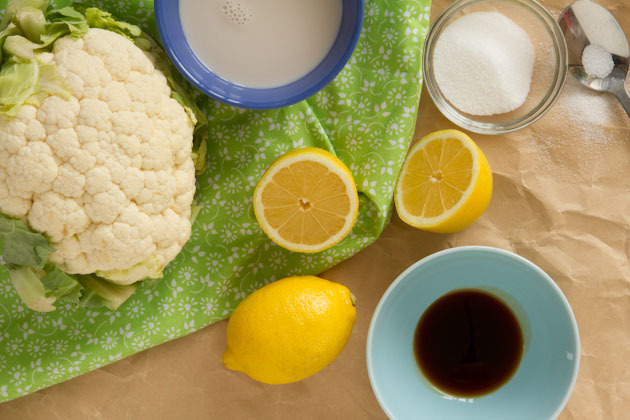 if you do not have a powerful blender like a vitamix, opt to finely grind your cauliflower before cooking so that it is easier to puree. make sure you get a large lemon and zest it completely! Now I’d love to hear from YOU. What was your most recent proud moment, where you just had to step back and smile in all of your glory?